The activities can be used with individual children, groups or the whole class. The introduction at the head of each activity describes precisely what it aims to teach the child, followed by clear, concise instructions on how to play each game. 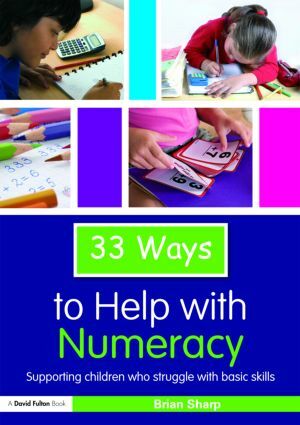 Teachers, SENCos and Teaching Assistants will welcome this helpful resource, which complements Thirty Three Ways to Help with Reading also available from Routledge.